1. What adventure stories did you read as a child that helped shape this book’s narrative? I would say the two books that had the most influence on the story were Anne of Green Gables by L.M. Montgomery and The Hitchhiker’s Guide to the Galaxy by Douglas Adams. It also received a healthy dose of influence from stories like The Princess Bride by William Goldman and Alice’s Adventures in Wonderland by Lewis Carroll. 2. Who is your favorite dragon in literature and why? Oddly enough, I’ve always liked the dragon Smaug from The Hobbit. He’s not a very nice dragon, of course, but he’s intelligent and well-rounded and you get the impression that he’s had a long and interesting history. I like characters, even villainous ones, with personality. 3. If you had to place your book’s setting in today’s world, where would you want to see the action happen? I’m from Nova Scotia, and I actually think this would be a great setting for the story. The characters travel to a lot of different places in a short amount of time, and Nova Scotia is like that. You can go from the beach to the city to the forest to mountains all within a few hours. And if you don’t like the weather, just wait twenty minutes. 4. 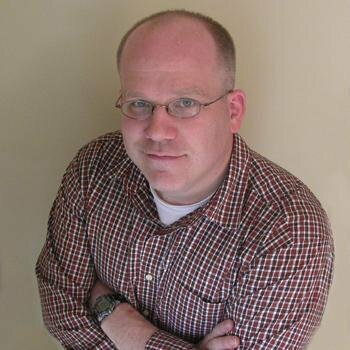 What other authors or books would you recommend to this blog’s readers? If we’re talking middle grade books that I think are most comparable to my own, I would suggest The D’Evil Diaries by Tatum Flynn, The Fog Diver and The Lost Compass by Joel Ross, The Very Nearly Honorable League of Pirates series by Caroline Carlson, and Howard Wallace, P.I. by Casey Lyall. 5. Describe the personality quirks of your book’s main character? Anne is very loyal, almost to a fault. She always sees the best in others, which sometimes means she misses their less than ideal qualities. Her tone drifts further toward sarcasm the more she finds herself in trouble (not unlike myself), and she doesn’t always ask for help as quickly as she should. She’s a bit too independent sometimes—which, of course, makes for great storytelling. 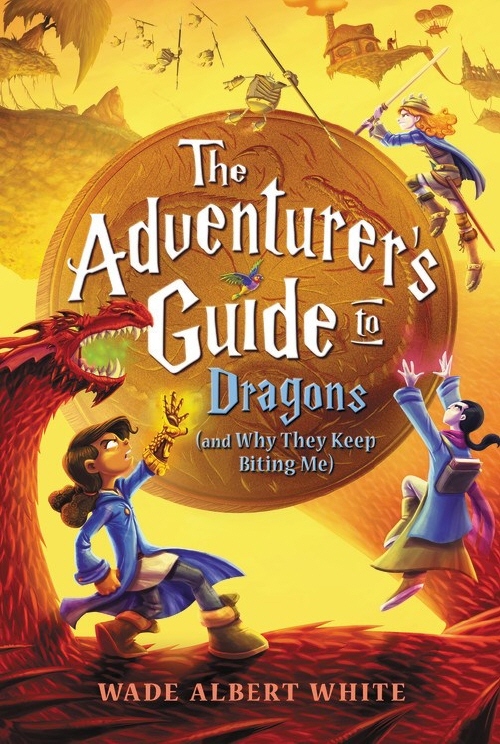 (3) winners will receive a finished copy of THE ADVENTURER’S GUIDE TO DRAGONS (AND WHY THEY KEEP BITING ME), US Only. Book looks so fun! I know my 10yo son will love! This book sounds hilarious! I love reading about dragons and the title alone makes me want to read this series. That looks so fun! The cover is great! I like dragons! With dragons and robots this book sounds like fun. Adventure and humor is an appealing mix for many middle grade readers. This is a series I’ll have to check out and share with my students.